In the past, braces have always been associated with teens. Nowadays however, that stigma is almost entirely gone as more adults choose Orthodontic treatment with braces. This change is due in large part to the new types of braces that are available. In fact, at Forest Green Dental Care, about 30% of our orthodontic patients are adults! 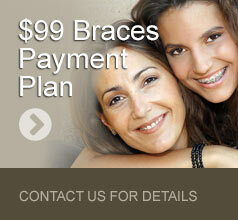 Visit our Types of Braces page for more information on the different types of braces available. 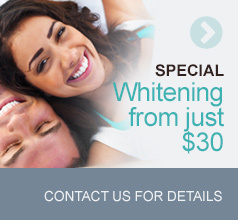 Adults seek out orthodontic treatment for both aesthetic & dental health reasons. Aesthetically, orthodontic treatment not only gives you the straight teeth that you’ve always wanted to show off when posing for a picture, it provides our patients with a new sense of confidence and boost in self-esteem. To find out more about adult braces, complete the form to schedule a free, no-obligation initial consultation.